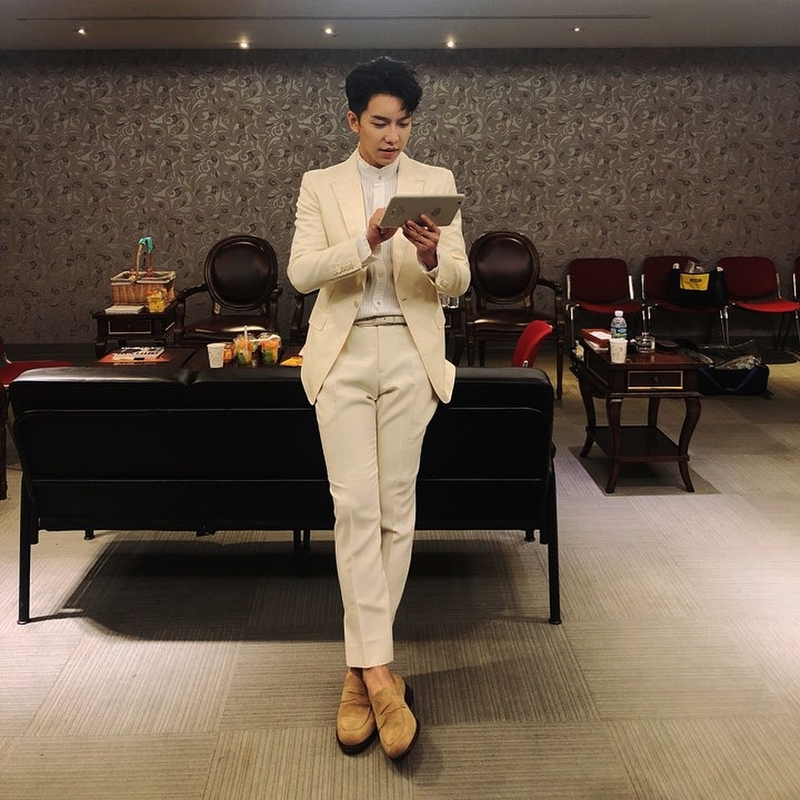 Categories: Hook Entertainment, Instagram, Photos | Tags: atomy37, instagram, photos | Permalink. 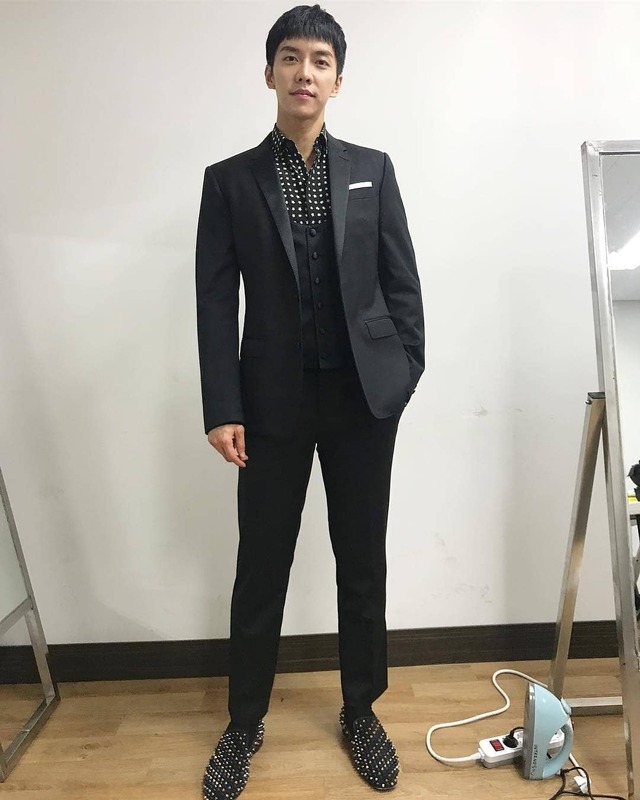 Categories: Fashion, Instagram, Photos, photoshoot | Tags: atomy37, instagram, photos, pictorial | Permalink. 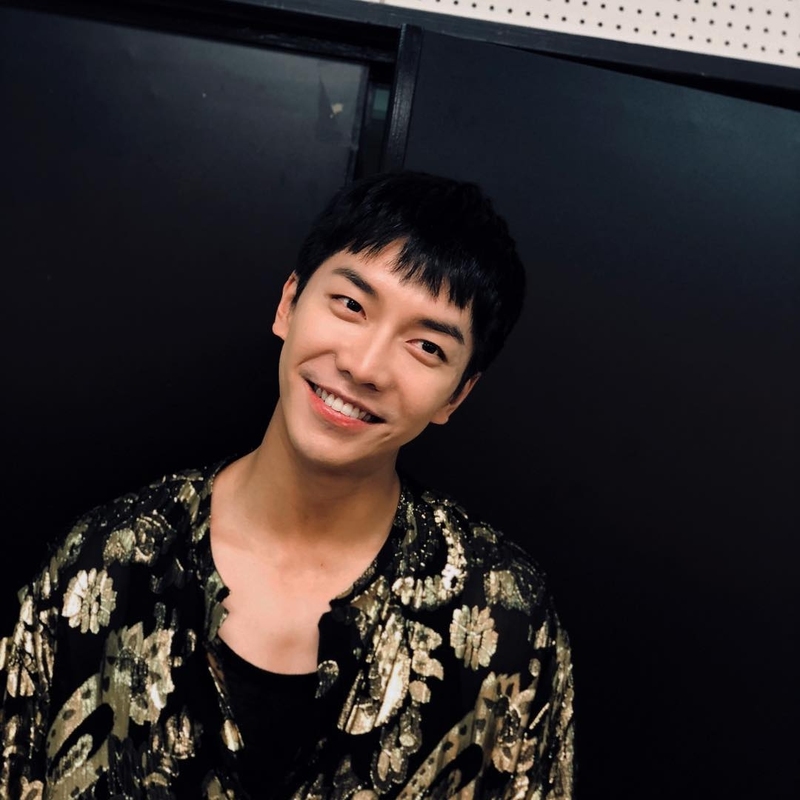 Categories: Instagram, leeseunggi.official, Photos | Tags: Lee Seung Gi instagram, leeseunggi.official, photos, Produce48 | Permalink. 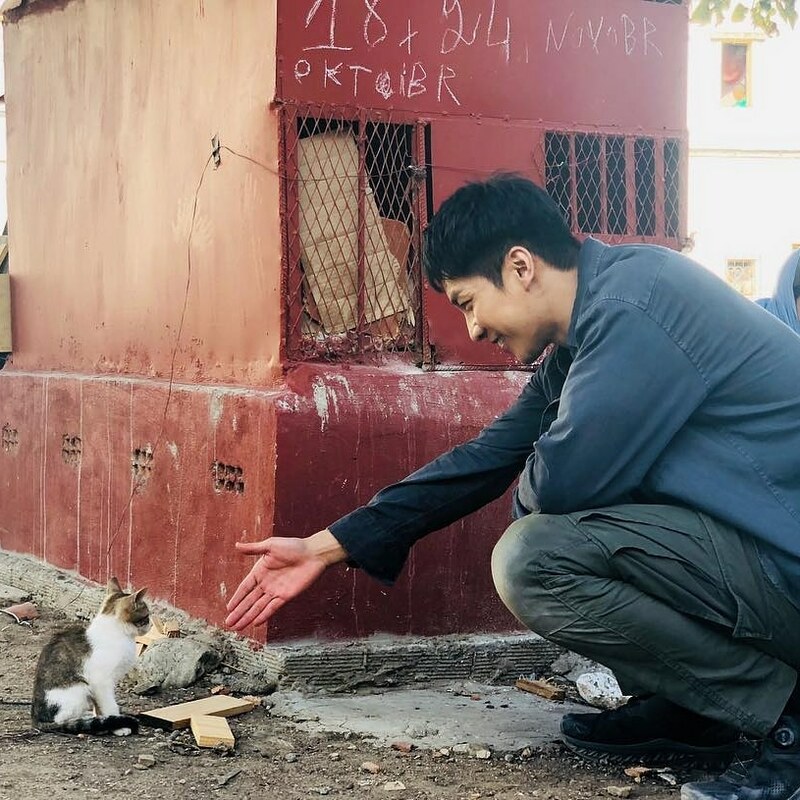 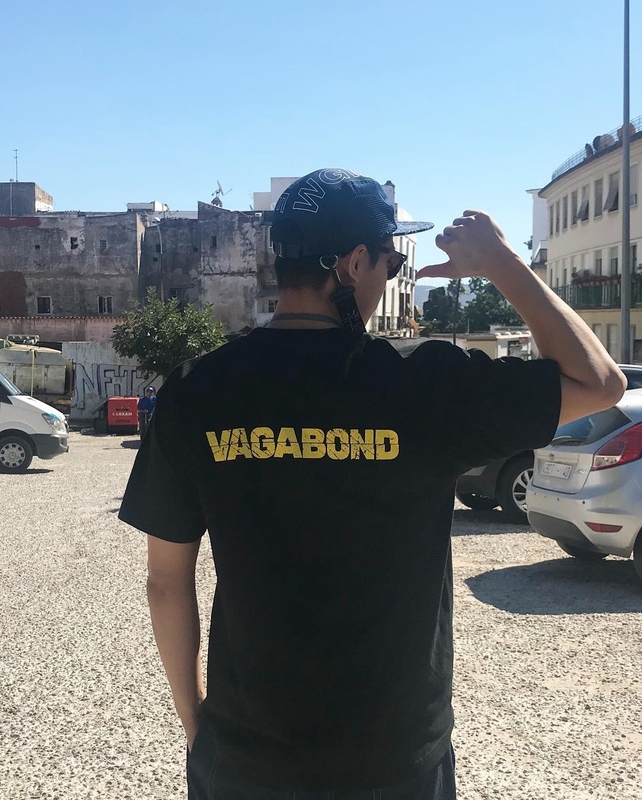 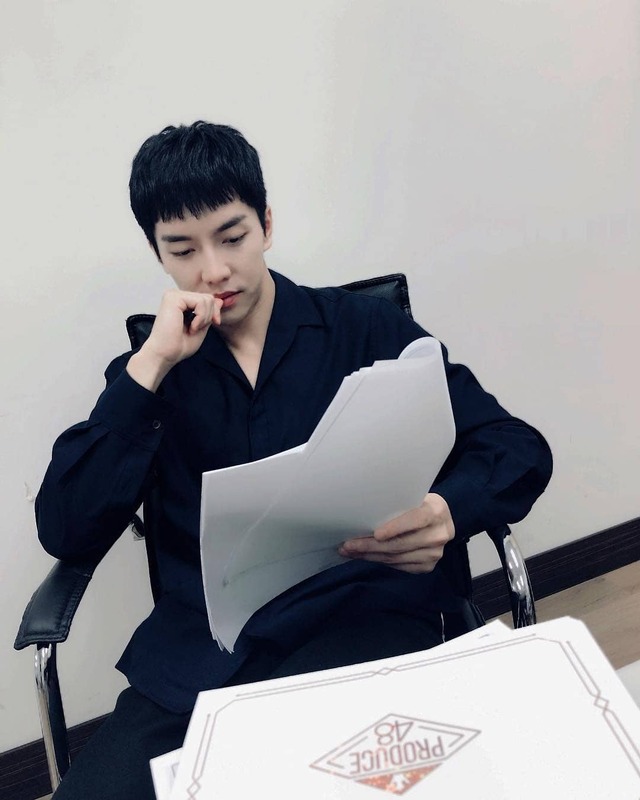 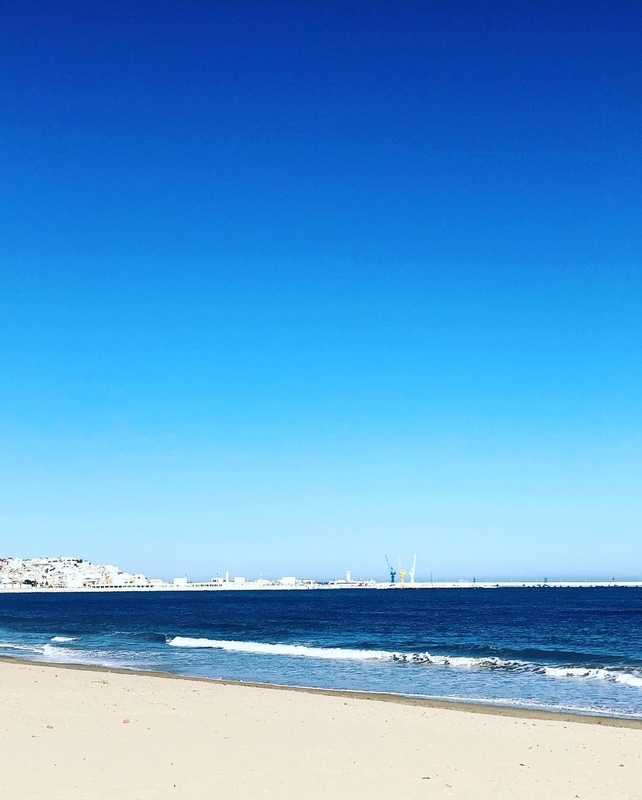 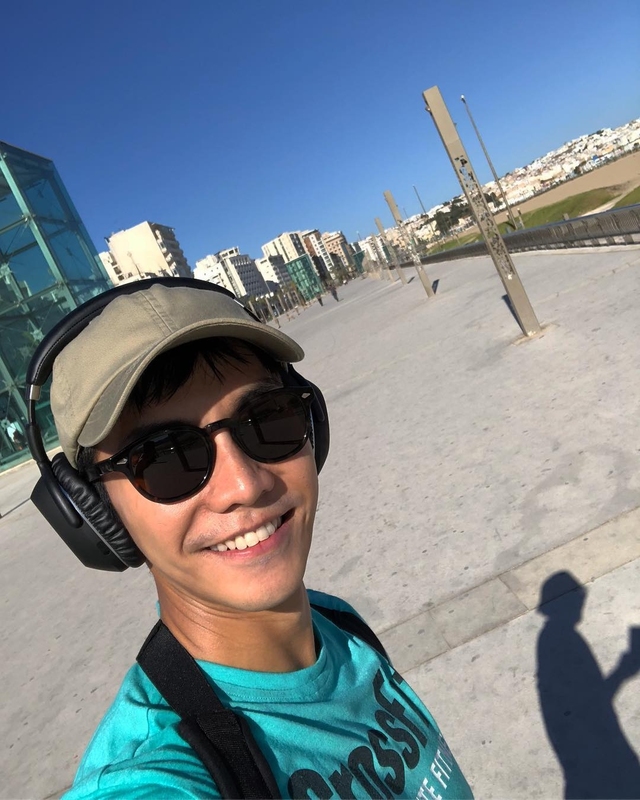 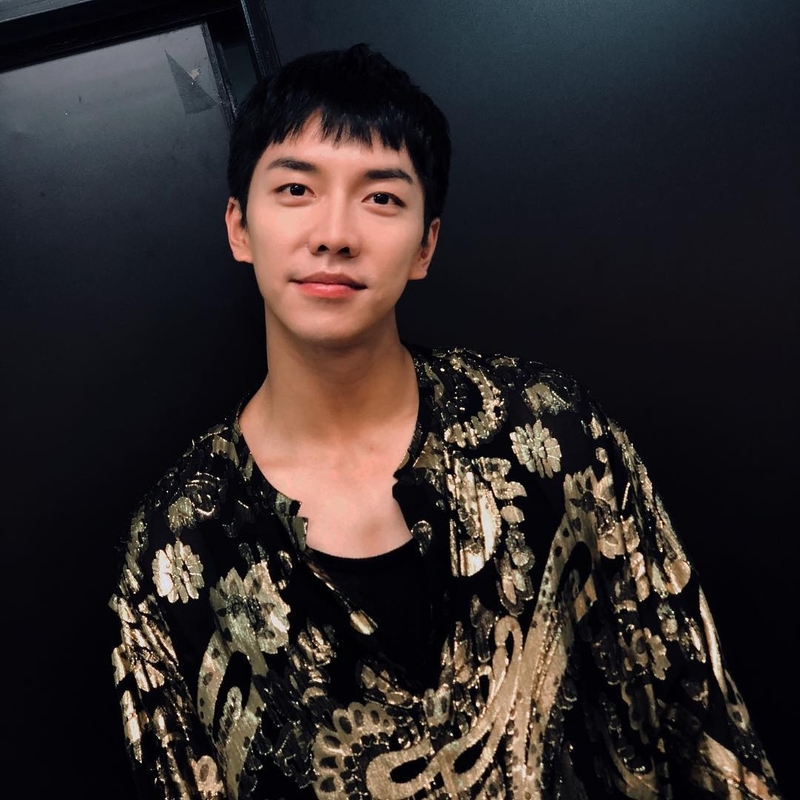 Categories: Instagram, leeseunggi.official, Photos, translation | Tags: instagram, Lee Seung Gi instagram, leeseunggi.official, photos | Permalink. 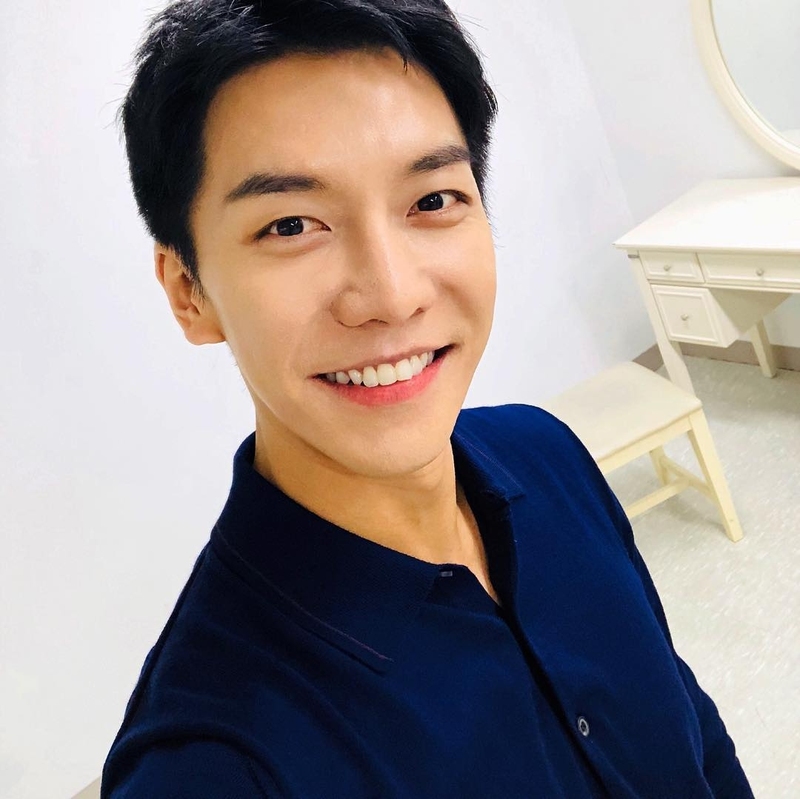 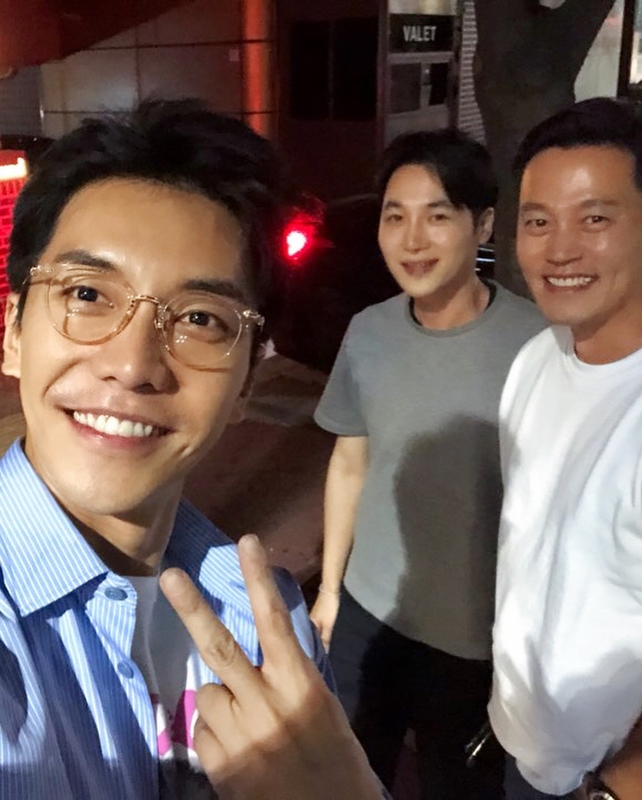 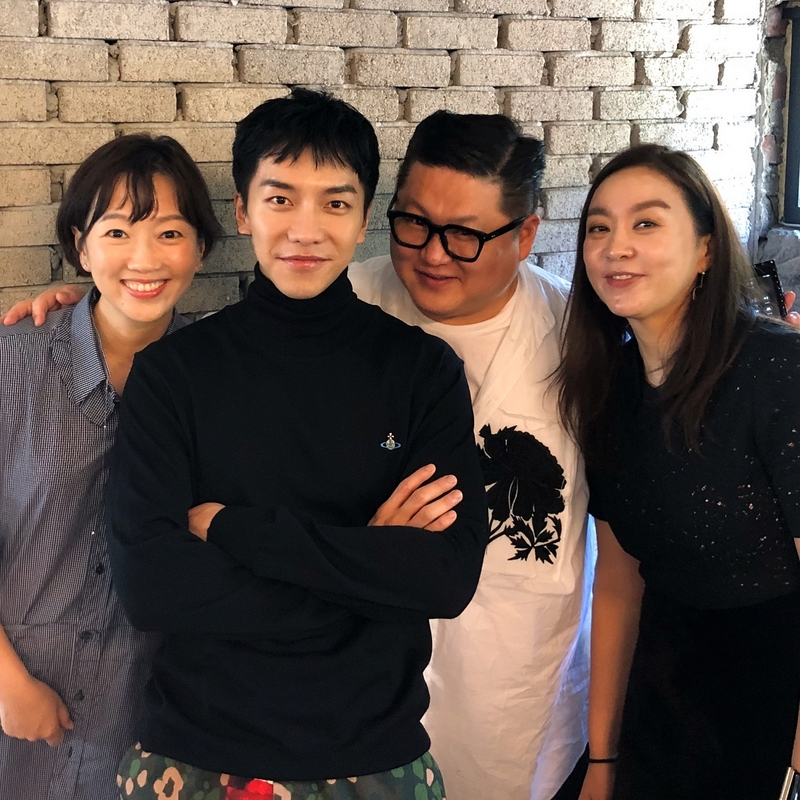 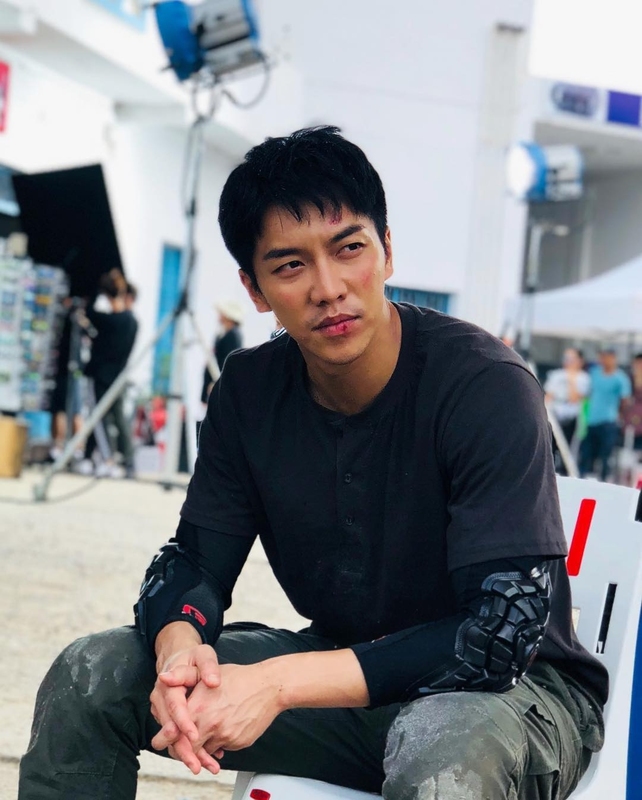 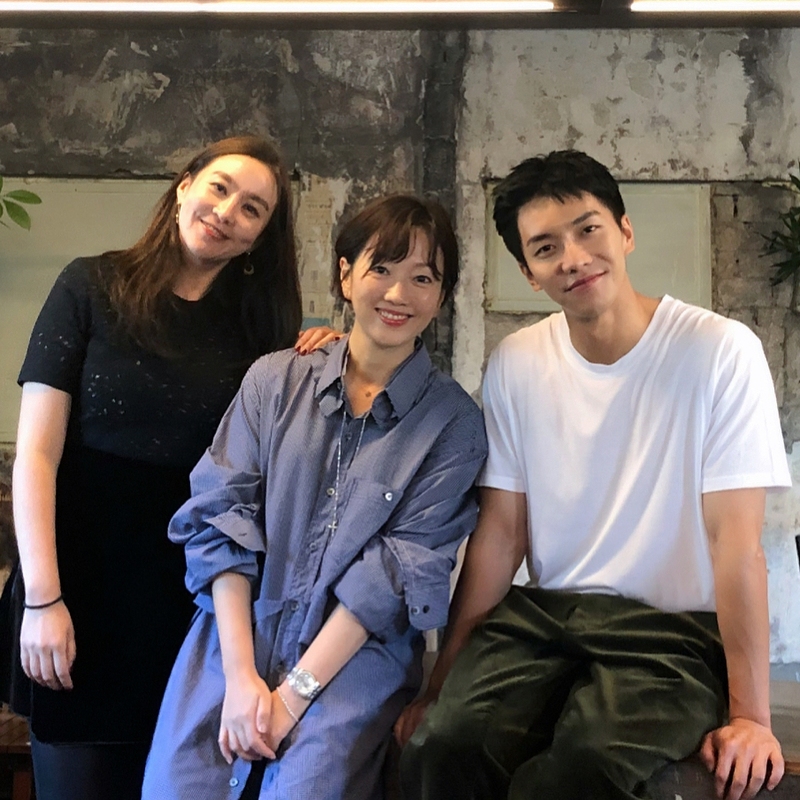 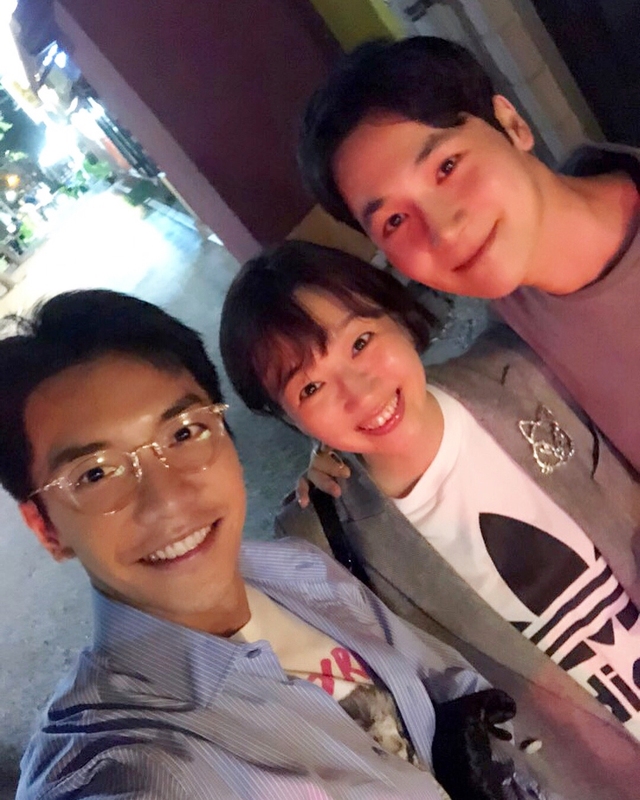 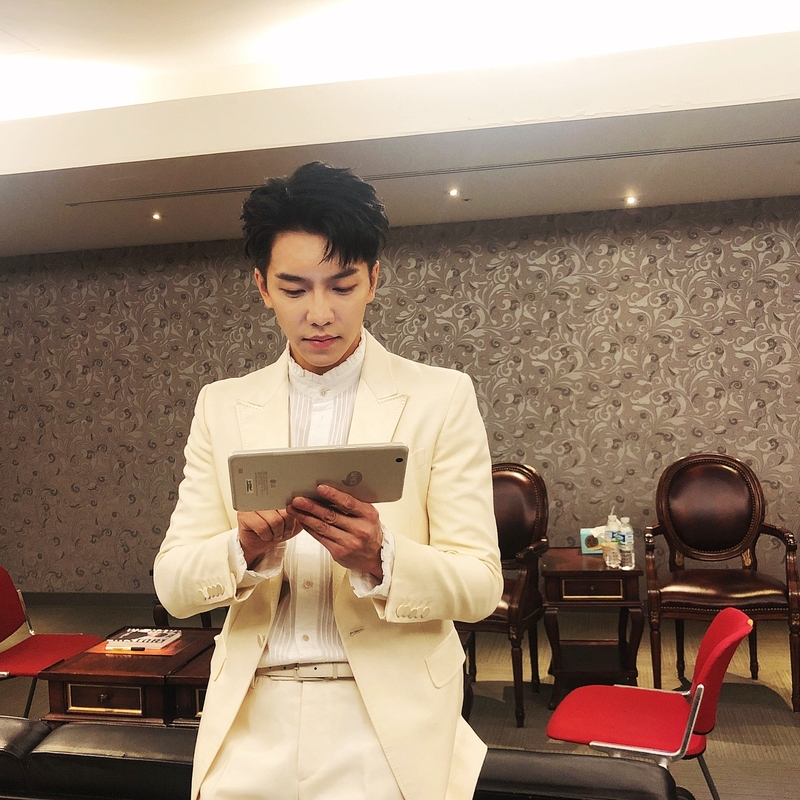 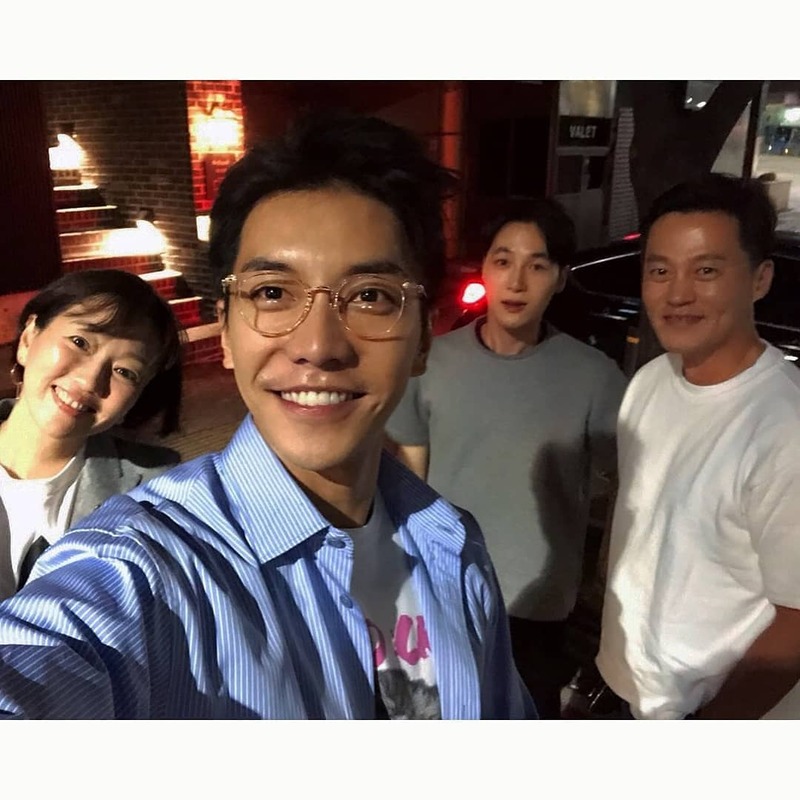 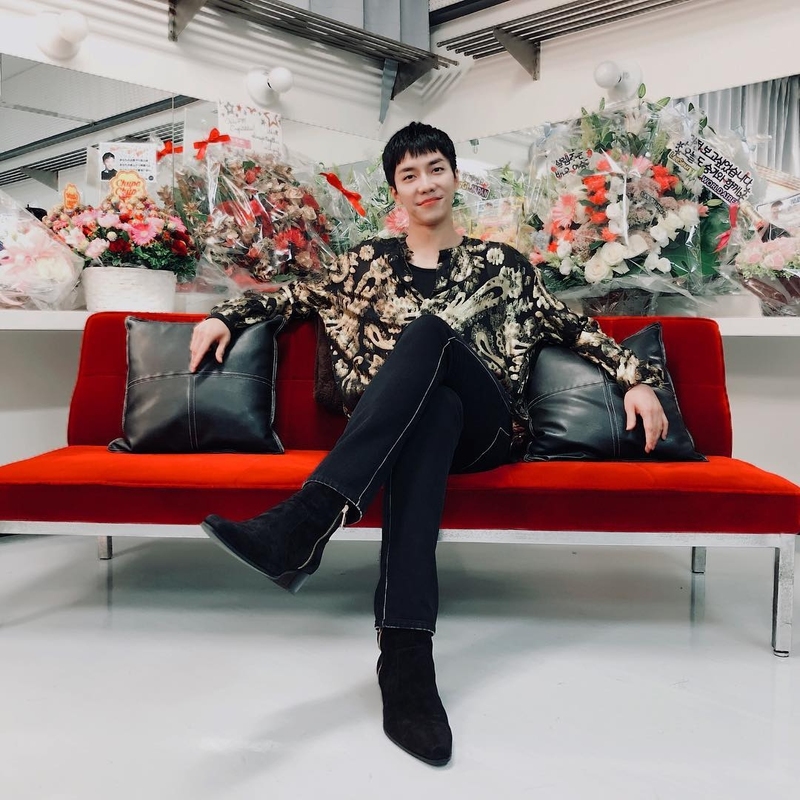 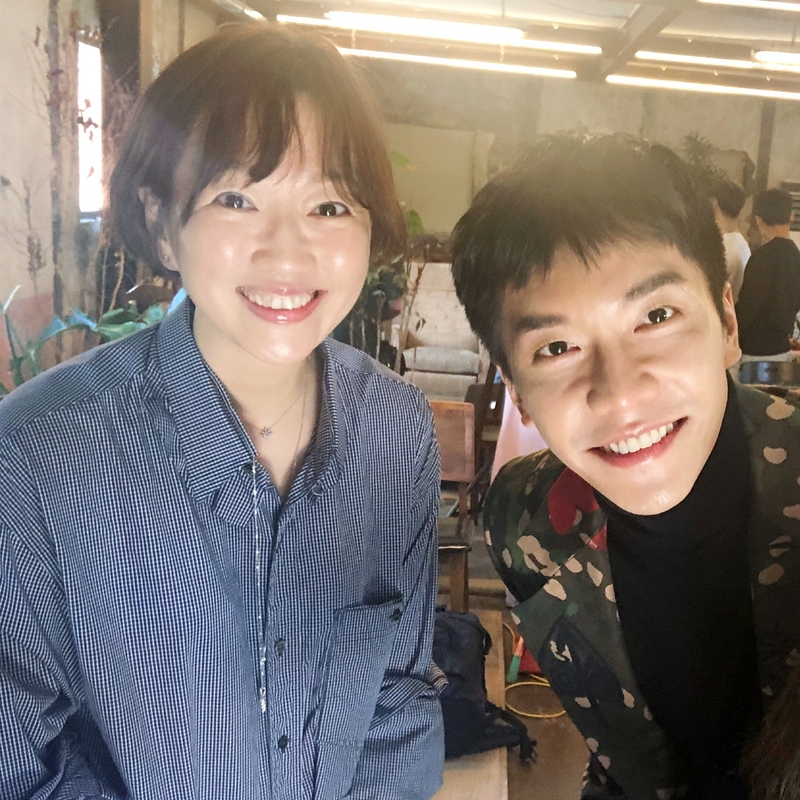 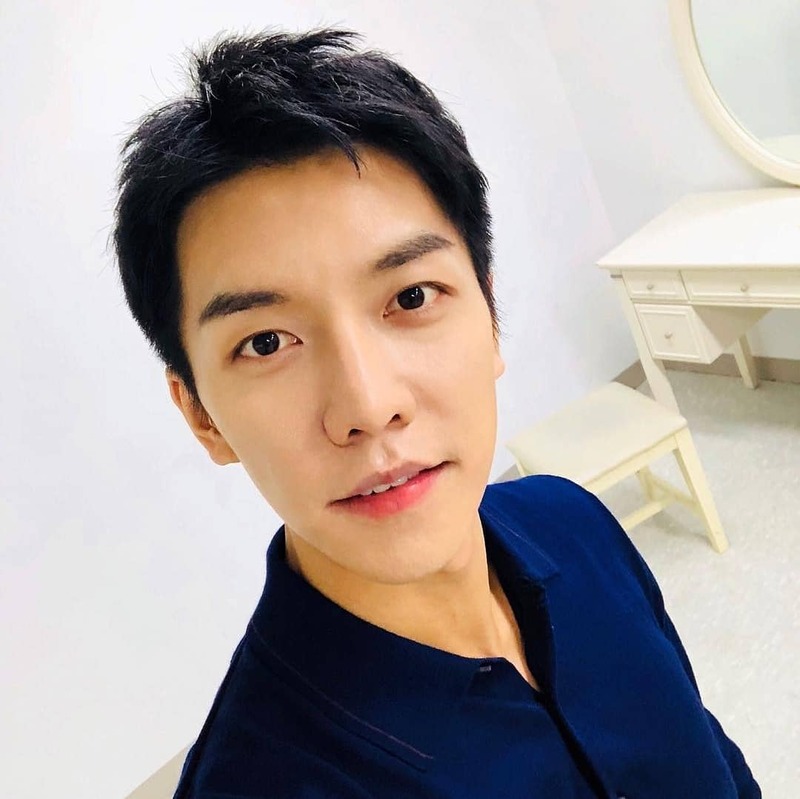 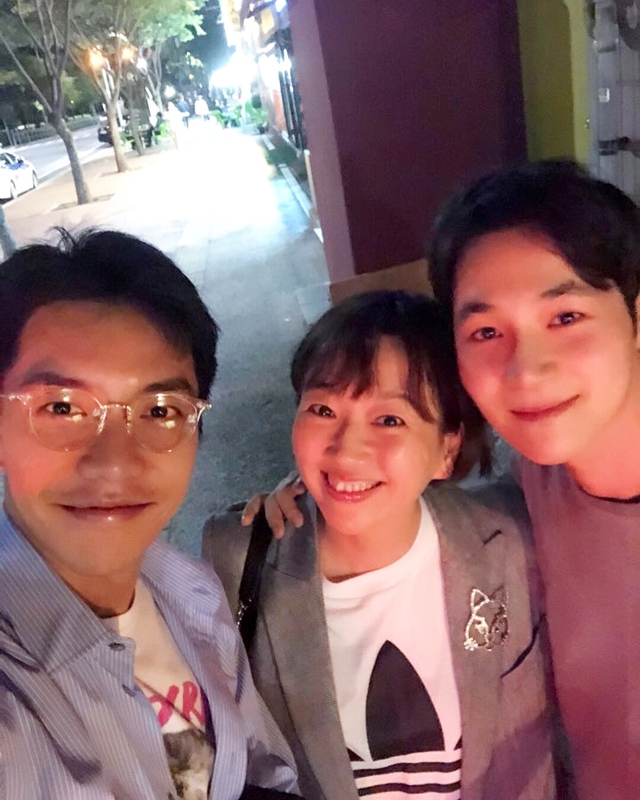 Categories: fan meeting, Instagram, leeseunggi.official, Photos, Taiwan | Tags: leeseunggi.official, Official instagram, photos, Taiwan fan meeting | Permalink.